It’s Getting Cold… Are You Prepared? As a renter, it is vital that, in an emergency situation, you are prepared. This means to complete planning carefully and know what to expect. All renters should have a plan for every contingency, from emergencies to severe weather to natural disasters. Landlords are also responsible for making sure you are warm for the winter. We have provided a few tips below on your rights as a renter and the obligations your landlord has to your safety during the weather changes. With this year’s Presidential climate, voting has never been more important than ever before. This generation can really make a powerful impact on the future of America. No matter your political view, it is very important that your voice is heard. Federal law requires that universities and colleges make a good-faith effort to distribute voter registration forms to college students, though colleges in states with same-day registration aren’t covered by that provision. Check here for more resources on your voting rights. Did you know that you have the right to register to vote at your school address – this includes a dorm room? 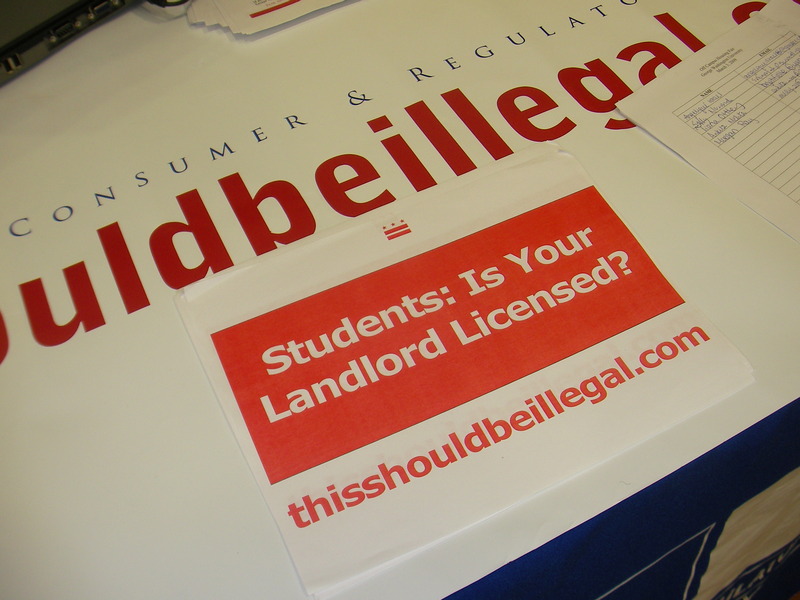 Any student living in a dorm is entitled to the same rights as any other student. To imply otherwise is illegal. If you receive mail in a Post Office box you can sign an affidavit (or, in some cases, get a letter from your college’s Residential Life office) asserting that you live at your dorm address. For more info, check out our Election Center. DCRA’s outreach team is heading to American University to talk to students living off-campus about safety issues and those living off-campus about what to look for when they decide to leave the dorms. We are now in our 3rd year of this program and we appreciate all of the questions, comments, emails and phone calls. Our goal is to ensure all off-campus student housing is safe. It’s simple. 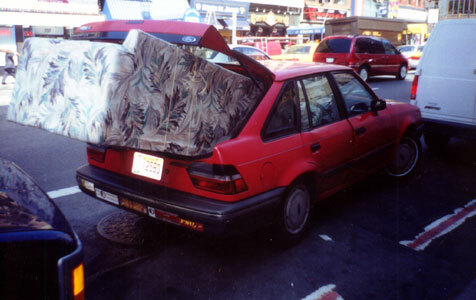 So please, if you suspect your rental has issues, talk to your landlord and if they’re not responsive, call us. We have a ton of information above that can help you. Thanks again. And follow us on Twitter if that’s your thing.